I used to let this task to a garage and now I'd like to DIY ! Is there any problem to swap from a mineral oil to a 100% synthetic oil ? What are the advantages and inconvenient. Thank you folks for your big help ! You used mineral oil in your truck? There should be no problems unless you have an oil leak which will get worse with synthetic oil. 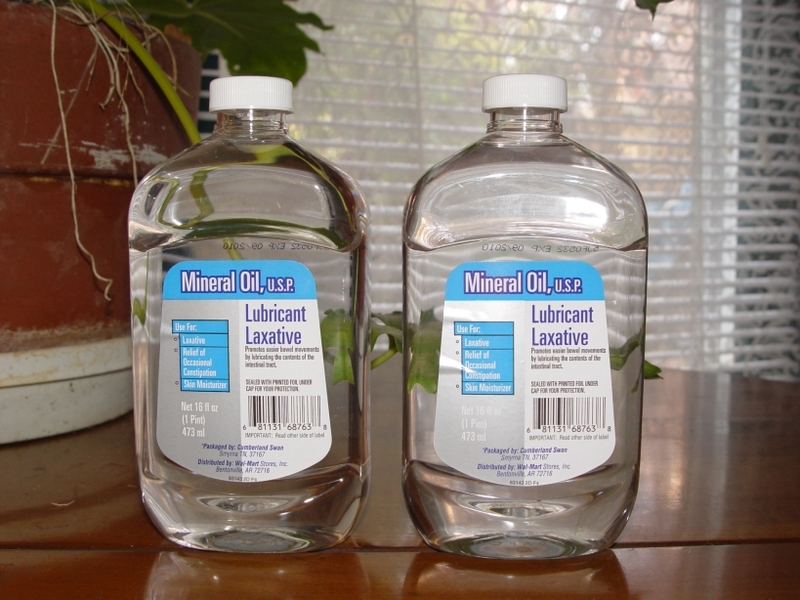 How is your car running if you only use mineral oil? Thats what I was thinking. I want to see pictures as proof. And if it is still running I bet there is bigger problems then what oil to run in the future. I don't see an oil leak. My car is running fine why this question ? Because you don't use mineral oil in an engine. You use motor oil. Maybe he is just confused? Isn’t Motor Oil mineral based ? No its petroleum based. All oils except vegetable are petroleum based. Trust me, I'm a future engineer. Last edited by Mcleary316; 07-31-2012 at 02:19 PM. But if you are currently using motor oil and not mineral oil, then yes switching to synthetic will have no adverse affects. High milage engines do better with synthetic. Yes you're right but they called it "mineral oil" in french which are petroleum based. They're the cheapest on the market. Alright alright so I guess Mineral oil is a proper second name for Conventional motor oil. Common misconception is that synthetic is man made. 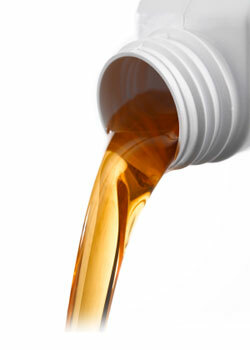 Both standard motor oil and synthetic motor oil are made from oil that comes out of the ground. Difference is synthetic has more distilling and refining but it starts out as the same stuff from the ground. Group 3 synthetic comes from the ground. GrpIV and V are man made last I heard. Synthetic oil on high mileage motor ?? ?